North Ayrshire Table Tennis Club’s first match in the newly structured British Premier League will be away to Drumchapel TTC on Saturday September 24th. NATTC’s top team will be made up of Viktor Gorman, Sean Doherty, Colin Dalgleish, Richard Main, Craig Hardie & Chris Main. Match will kick off at 3pm and NATTC will be organising a bus which will leave St Matthews Academy at 1.30pm for members and anyone who wants to come up and support. All fixtures, teams and match info are available on TableTennis365 website – https://goo.gl/Yv82qO. Our first ‘Home’ match will be on October 15th at St Matthews Academy versus Halton TTC and will kick off at 3pm. More information on this event will be available next week and will be updated on this page. 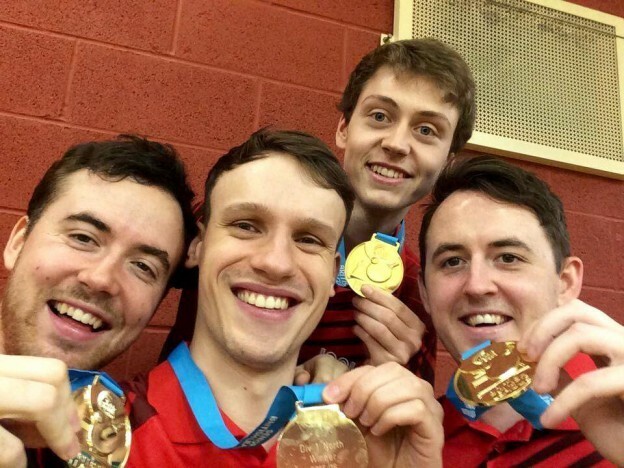 Our 2nd British League team made up of Andy Macpherson, Ethan Chapman, Chris Barclay & Martin Johnson will compete in National C (4) with the first weekend being held at Halton TTC on September 11th / 12th.